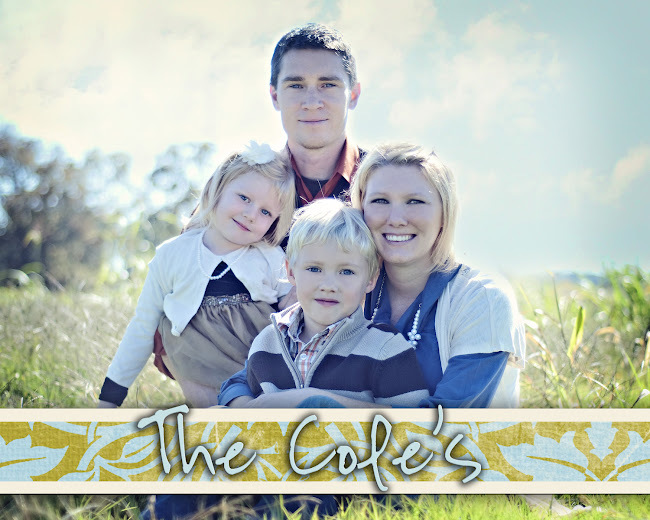 The Cole's: My favorite place to hang out! This is my new hang out with the kids...I just love it back here! Our garden is behind the shorter fence and is coming along...I didn't take any pictures since it isn't that pretty to look at! My elephant ears...should be HUGE in about another month! My poor table got busted yesterday...glass shattered EVERYWHERE!! Thinking of doing a mosaic top on it?? Can you find the kids? There they are!! Playing in the sand! We especially love it now since we were given this incredible bounce house (thanks SO much Mandy K....we LOVE IT! Oh and yes my kids are still in PJ's here...it was one of those days! !